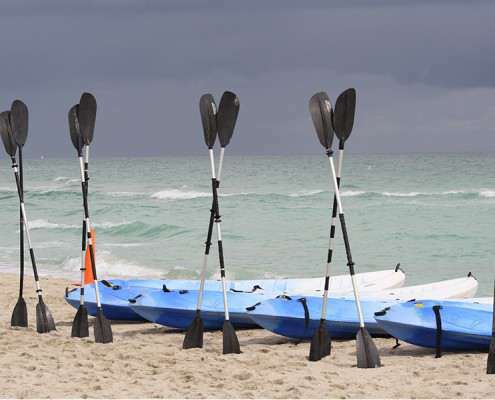 Boucher Brothers offers a fun alternative to the tedious gym workouts. 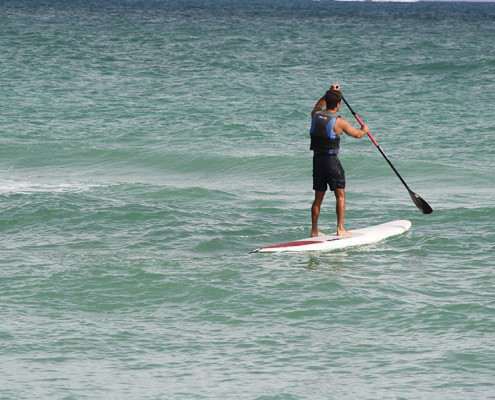 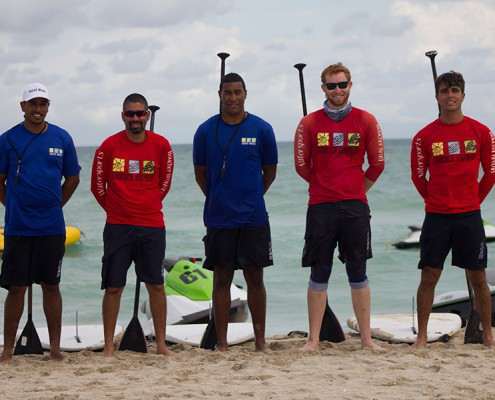 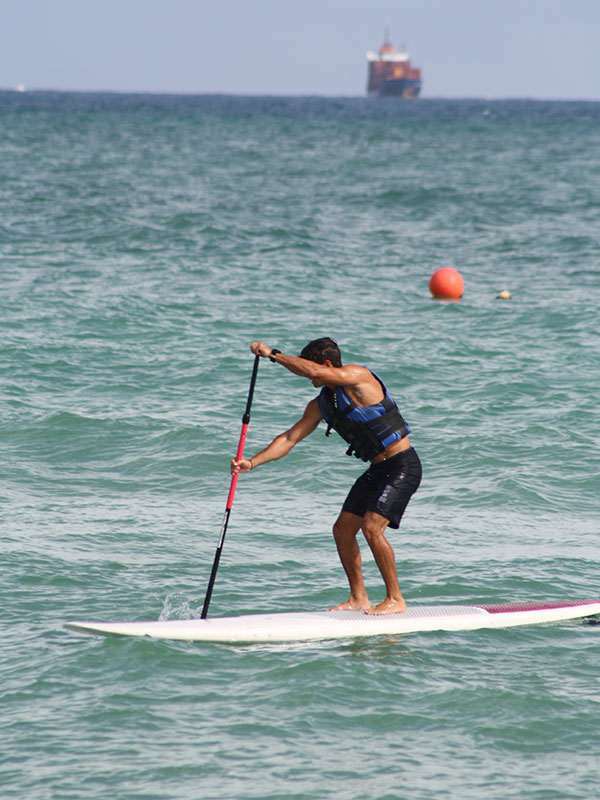 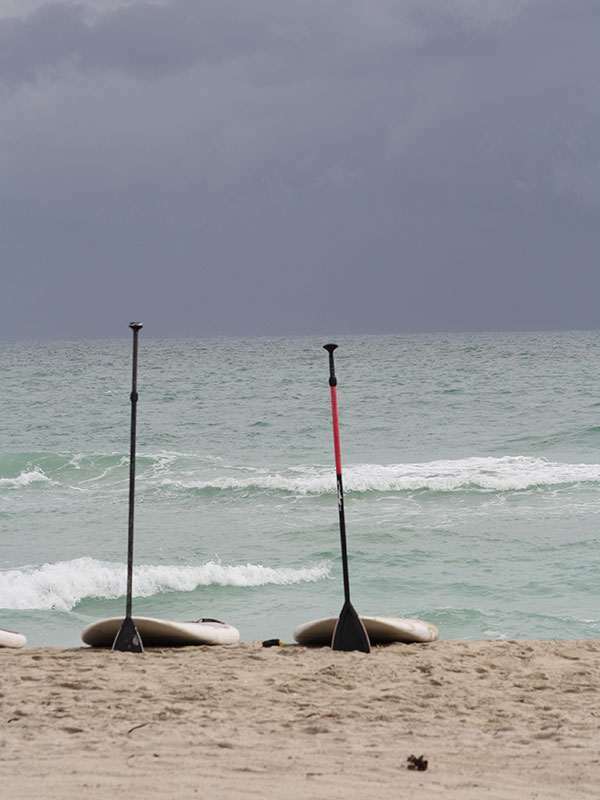 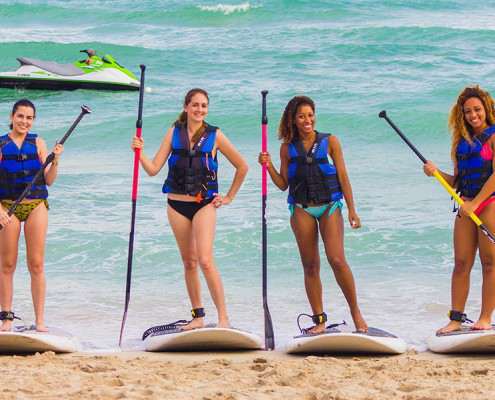 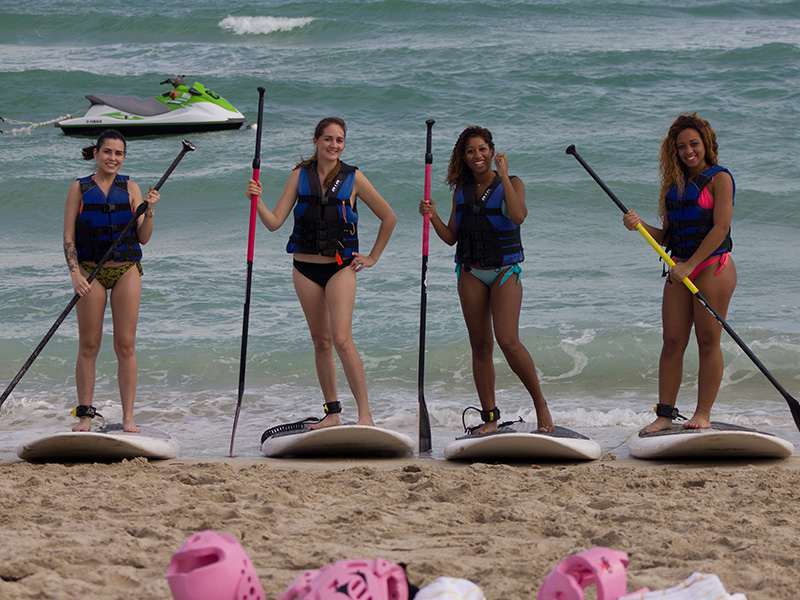 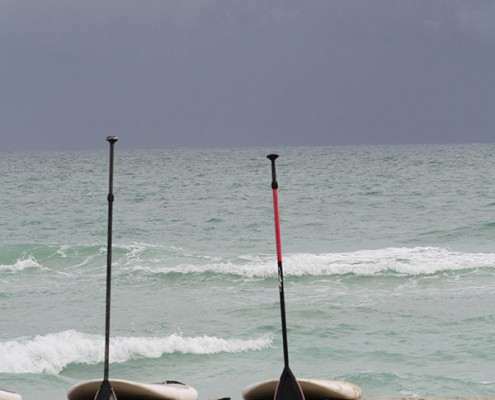 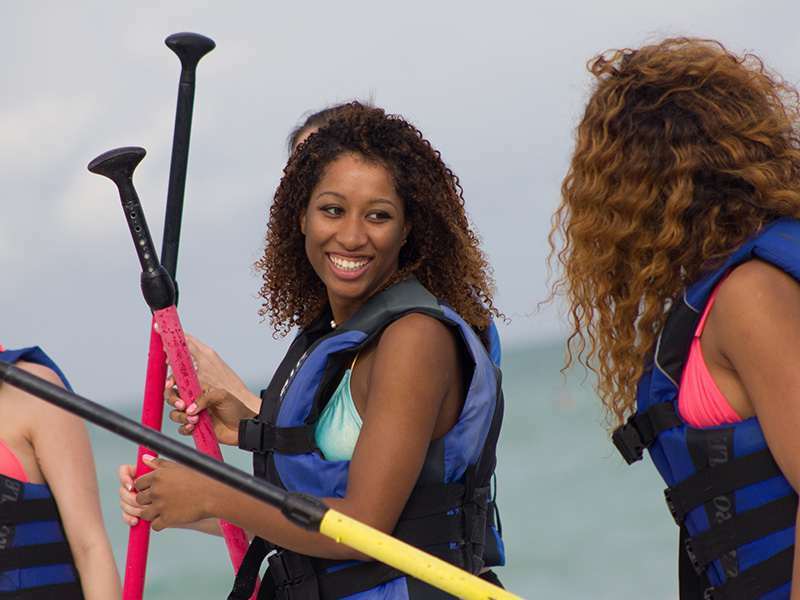 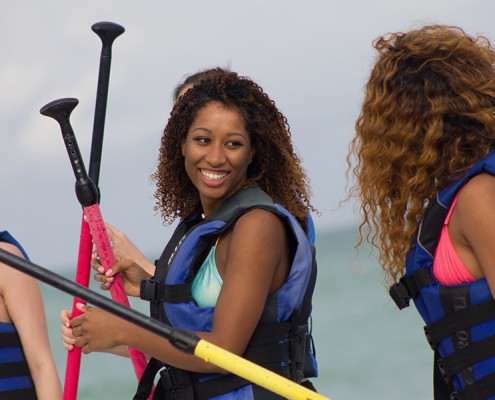 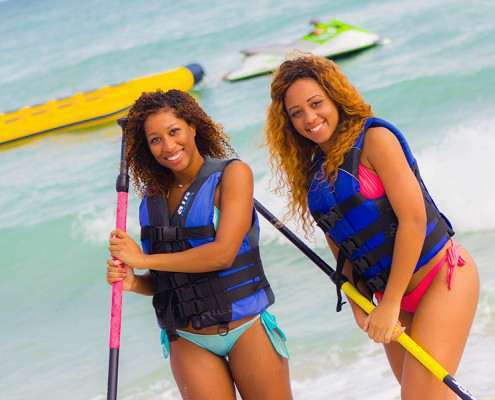 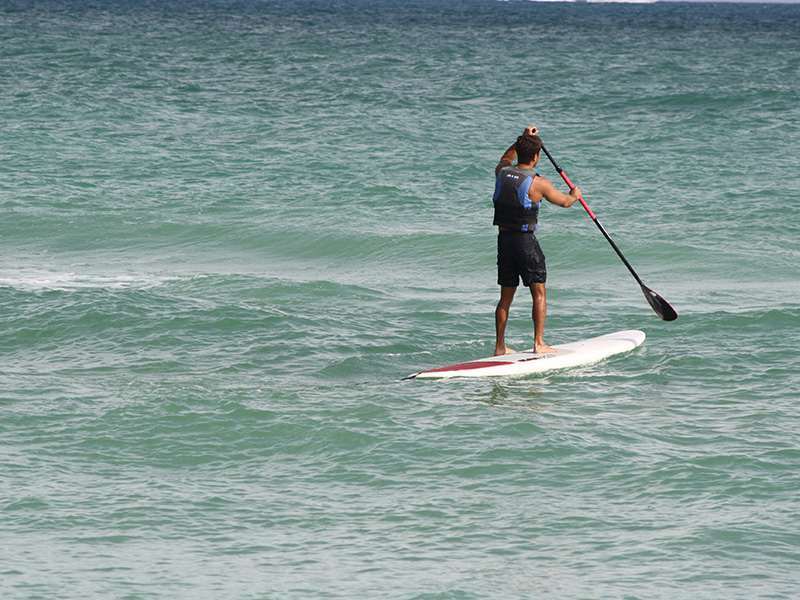 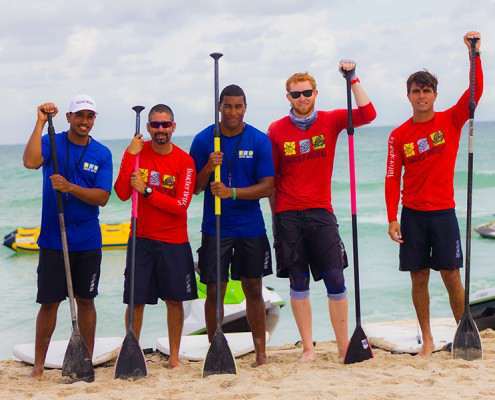 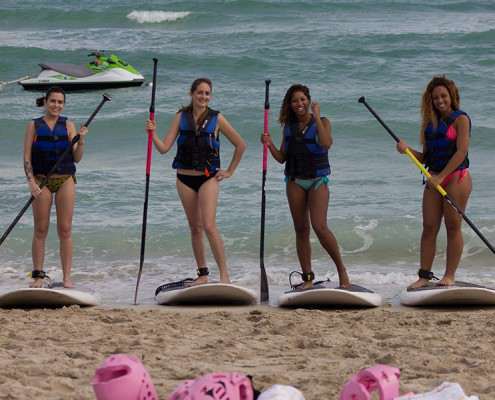 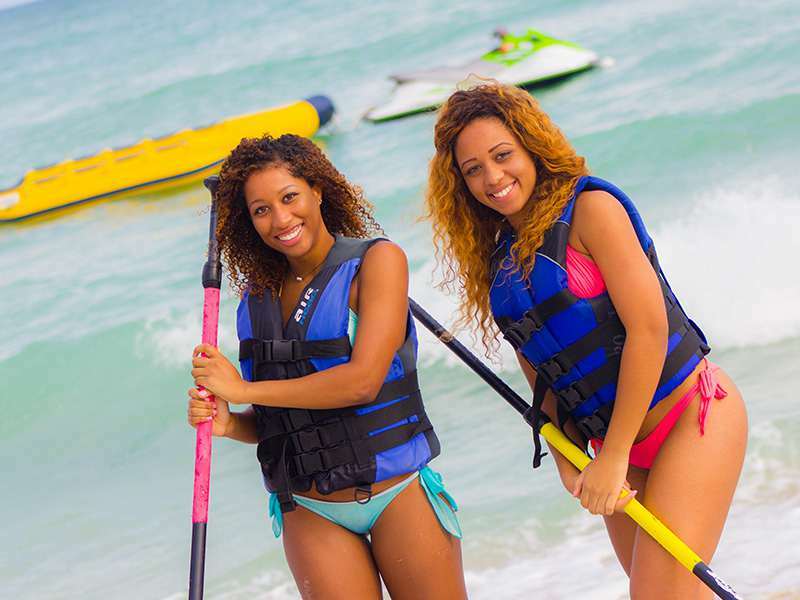 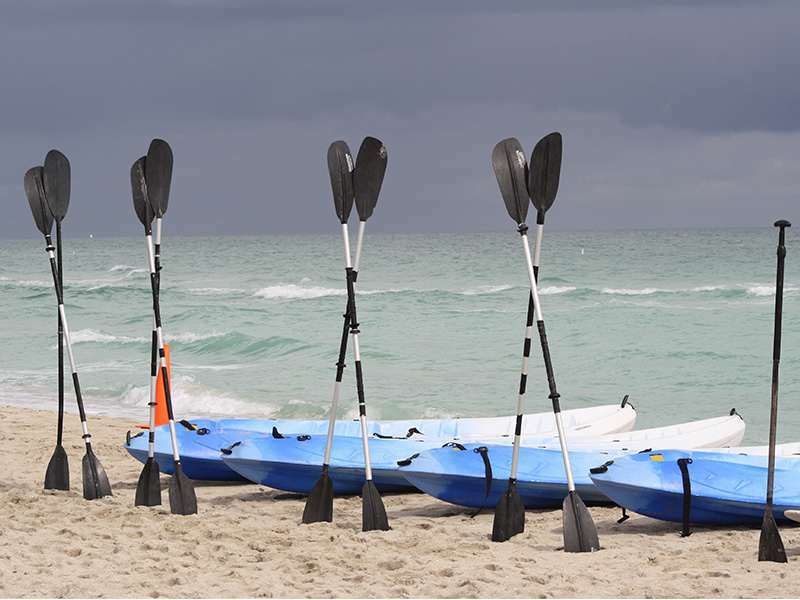 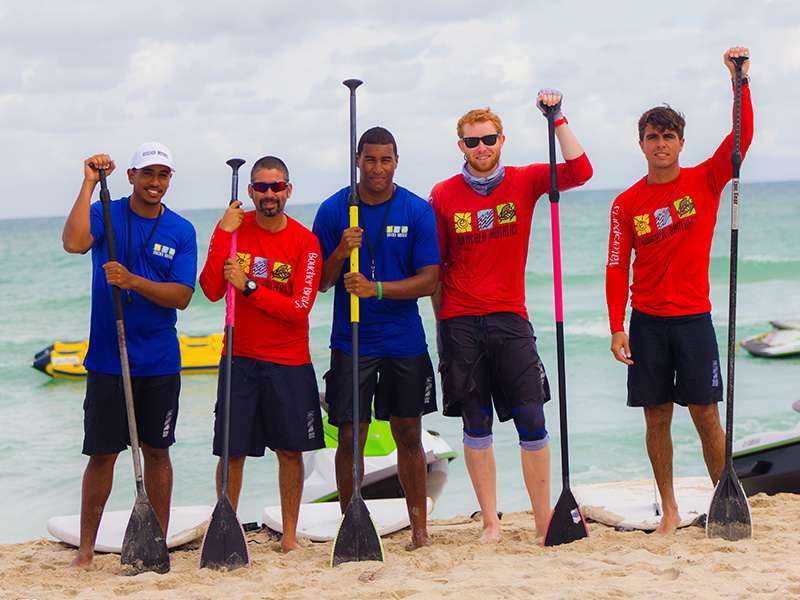 Not only is paddle boarding a great workout but it is also completely beginner friendly. 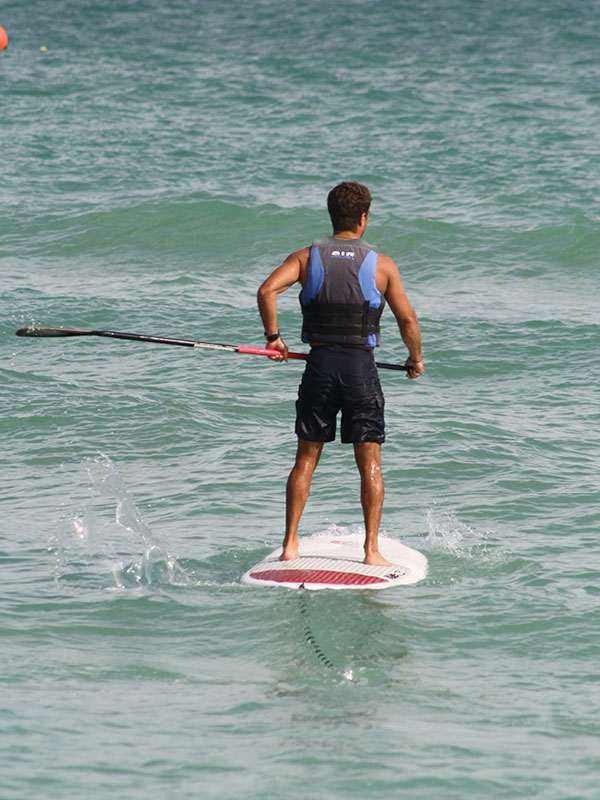 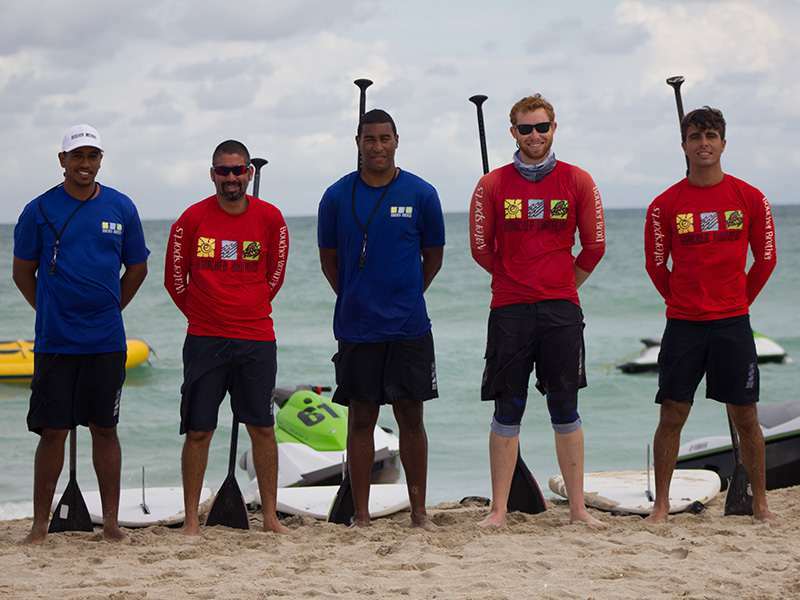 Paddle boarding is a cross between kayaking and surfing. 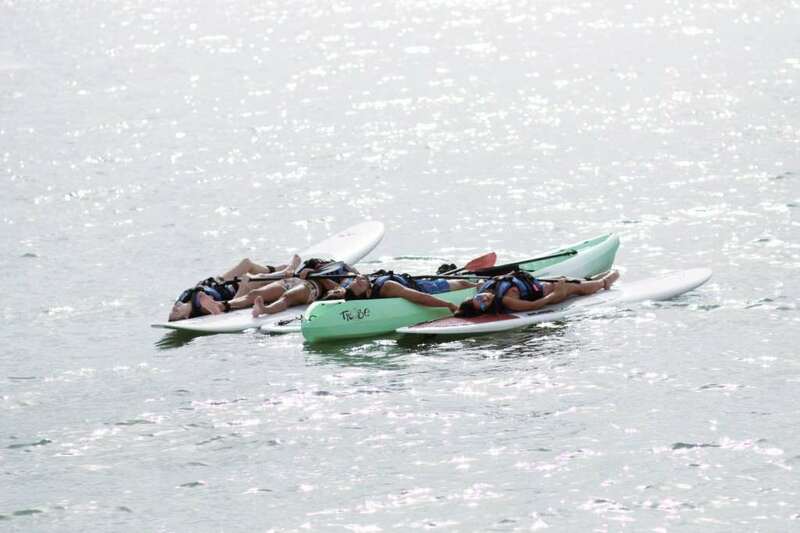 You can do it standing up, laying on your stomach or on your knees. 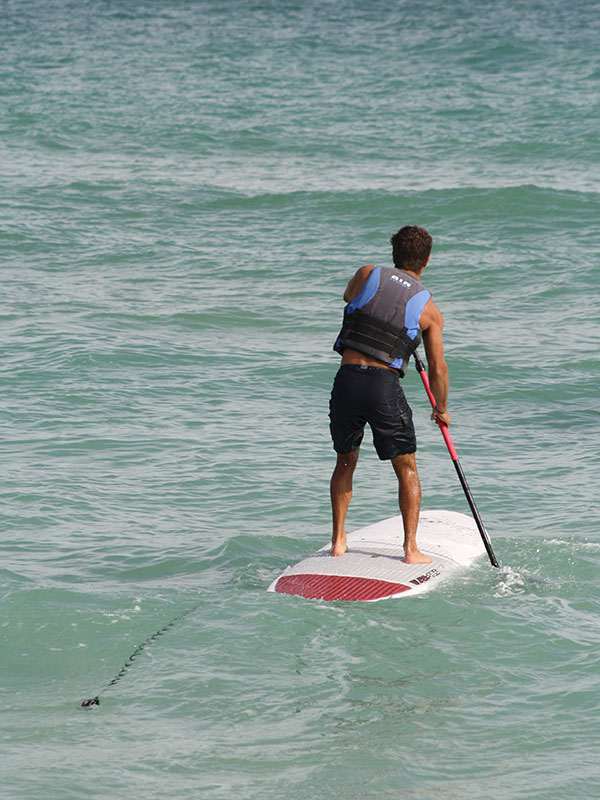 The boards are designed to make it easy to balance on while you glide through the immaculate waters. 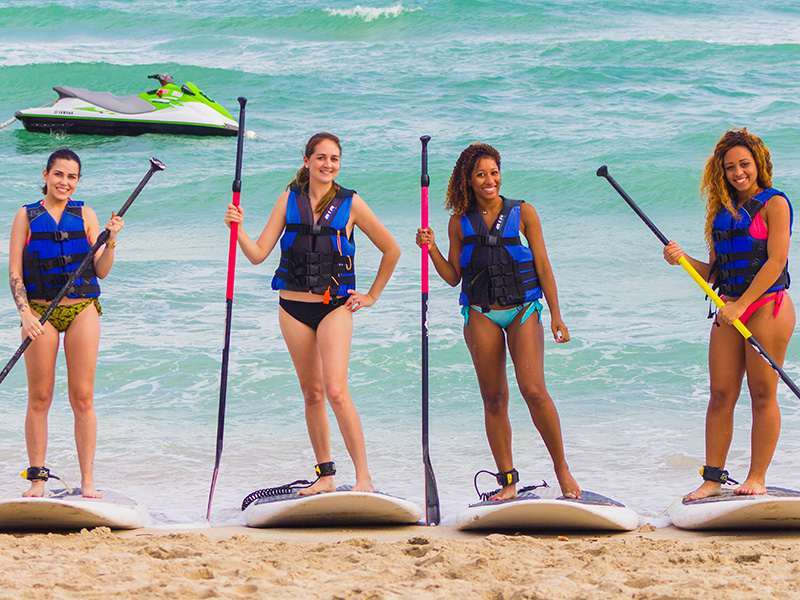 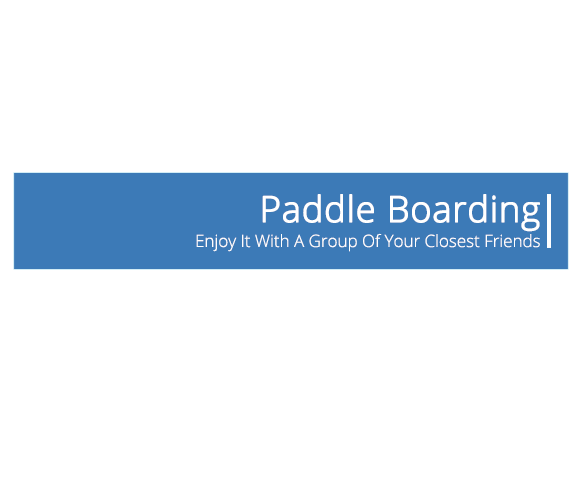 Paddle boarding in large groups is what makes the experience that much more fun. 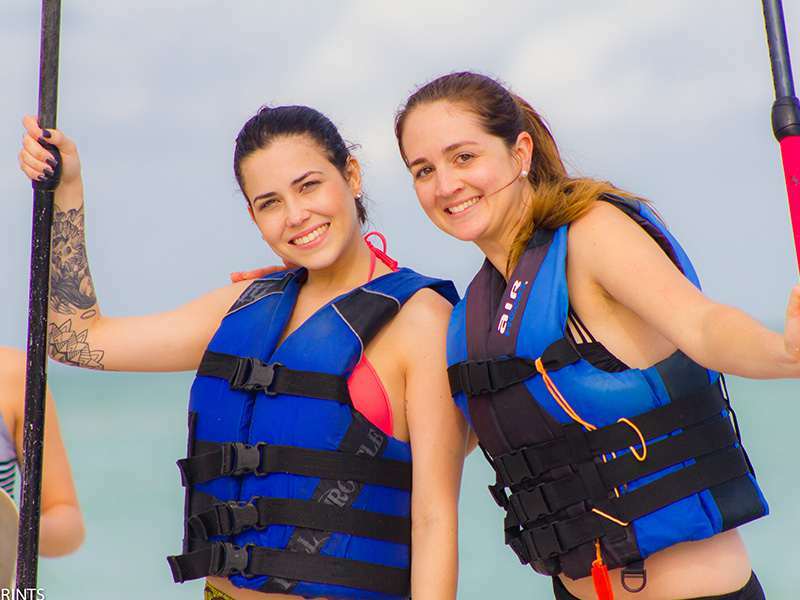 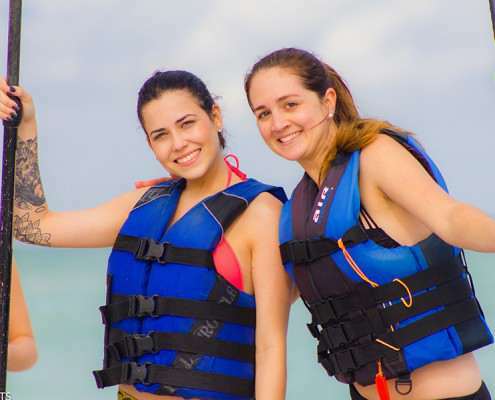 You can enjoy it with a group of your closest friends while making memories to last you a lifetime.